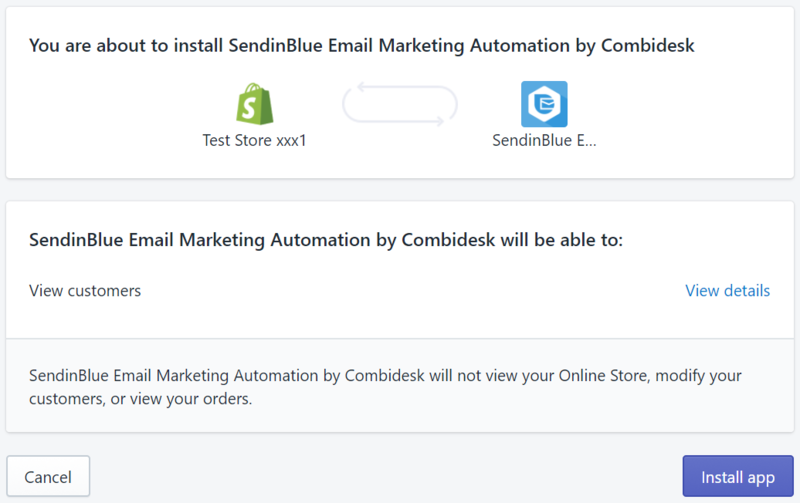 In order to connect your SendinBlue account to your Shopify store you need to create a SendinBlue account first (create account here). Already using SendinBlue? Great! Continue step 2. Visit the SendinBlue app in the Shopify app store here and click on the green GET button. You may already have customers and subscribers and want to export them to SendinBlue. Use this step to export existing data. 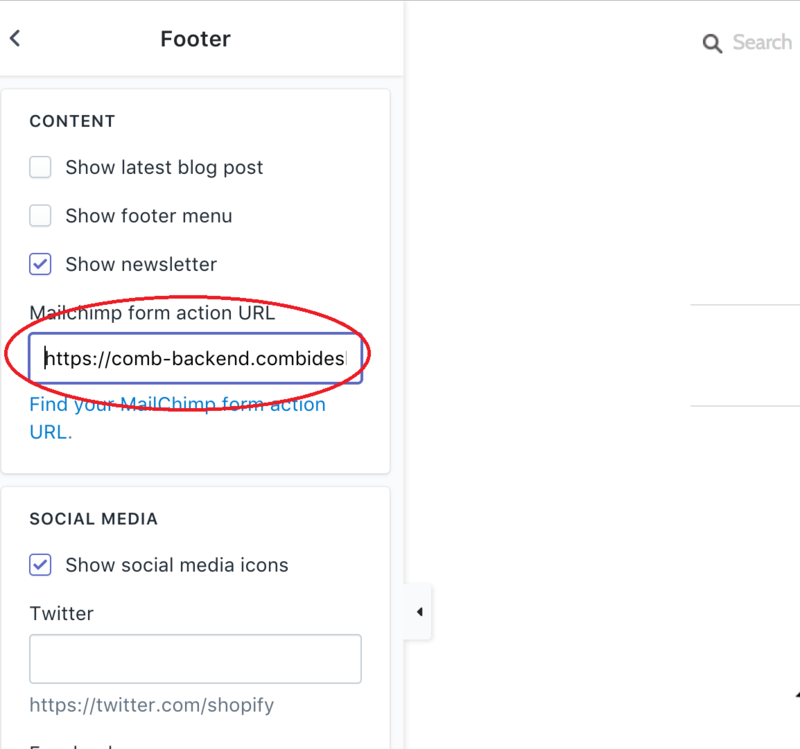 CAUTION: existing customers in SendinBlue are going to be unsubscribed when they don't have the 'accept marketing' checkbox in Shopify. So make sure they are saved in a different SendinBlue list. Click the orange button to connect your SendinBlue account. Enter your Sendinblue API key below. Go to your Sendinblue API key page https://my.sendinblue.com/advanced/apikey. 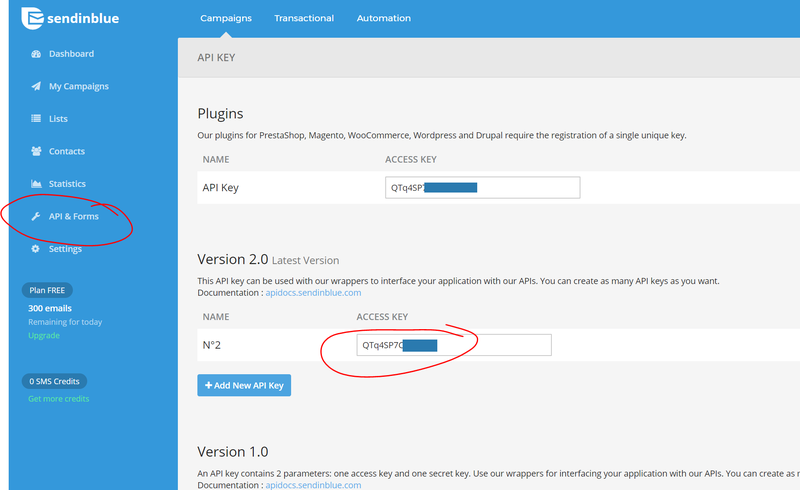 Copy the Version 2.0 API key and paste it in the field below. Click ' Test and Save'. 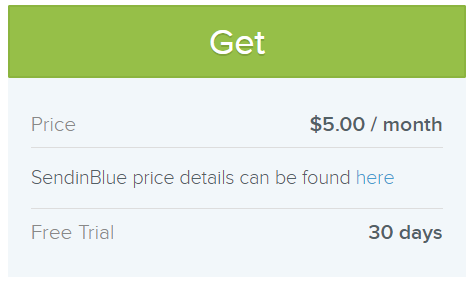 When you already use lists in SendinBlue you can select a mailing list for subscribers and customers. No lists yet? Do I need to pay for SendinBlue?